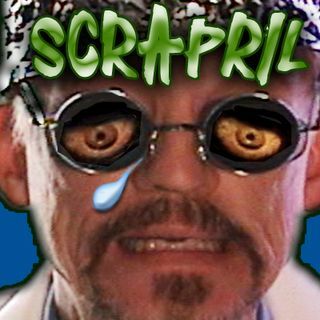 Doctor I. M. Paranoid "Scrapril 2016!" | Doctor I. M. Paranoid "Scrapril!" Doctor I. M. Paranoid "Scrapril 2016!" From: Doctor I. M. Paranoid "Scrapril!" Our good Doctor reveals the painful truths about the future's most depressing month, Scrapril, when all your financial and emotional debts come due.